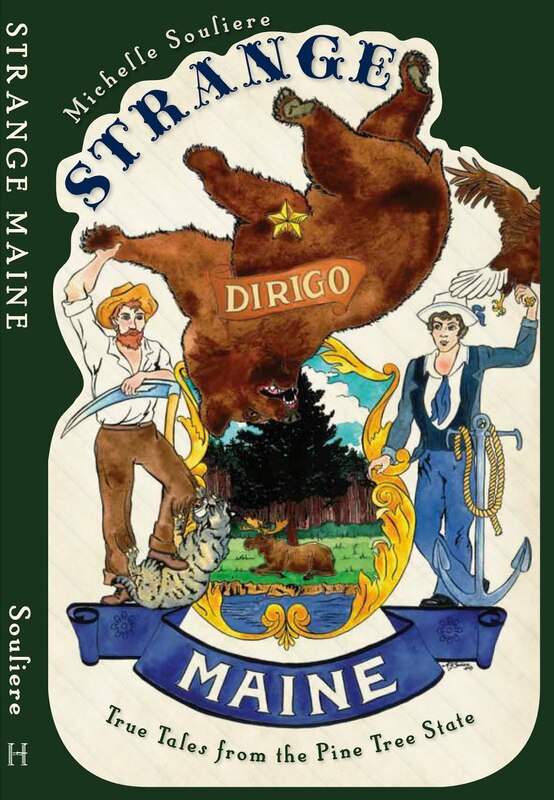 This slender volume is an excellent addition to the library of anyone who enjoys exploring the history of Maine for themselves. While many tomes of Maine history spend their pages listing dusty names and dates, this little book will literally take you to the very sites of the history itself. Focusing on the Kennebec River area, it selects three choice locations which are open to public entry and proceeds to give the reader not only an overview of each spot's history but also capsule portraits of notary personages that were associated with each location. With this approach, author David Fiske provides just enough practical information to get visitors to the spot in question, and allows the reader to explore the land on foot, while giving a taste of the personalities that helped shape and inhabit the landscape. In this way he paints a picture of how the now-empty structures were once filled with life and history in the making. 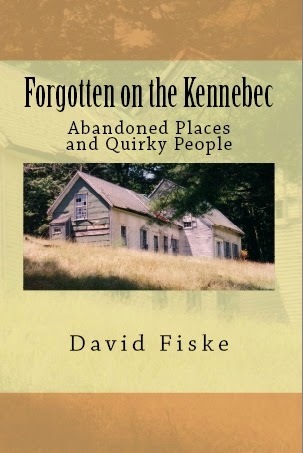 The three locations that Fiske turns his attention to include some of Maine's old fortifications, still standing, and one island which once housed a township, where today birds and wildlife roam among long-abandoned buildings: Fort Popham and Fort Baldwin in Phippsburg, Maine, Fort Western and the Kennebec Arsenal in Augusta, Maine, and Perkins Township on Swan Island, offshore from Richmond, Maine. Each section is peppered with photos taken by the author at the location, and illuminated with quick prose sketches that clearly flesh out the historic lay of the land and its personality. This slim volume will tuck easily into any day-explorer's backpack, and while it won't add much weight to your pack, it will undoubtedly add to your enjoyment of a few of Maine's quieter historic spots, where the state's history waits for you to discover it in person. Another nifty feature is the inclusion of a bibliography with each section, allowing readers to research the locations’ history further at will. This is a real bonus for amateur historians, and is an often overlooked element in standard guidebooks. Killer Owls, or simply nearsighted?